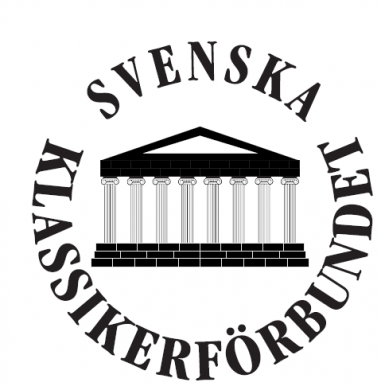 The 15tH annual conference of the Fédération Internationale des Associations d’Études Classiques will take place in conjunction with the 2019 Classical Association Annual conference on 4th-8th July 2019 in the Institute of Education (UCL) in Bloomsbury London. FIEC business meetings will take place on 4th July, and the conference proper will begin on 5th. Härmed meddelas att den femtonde upplagan av FIEC Congress kommer att gå av stapeln i London 4-8 juli nästa år. 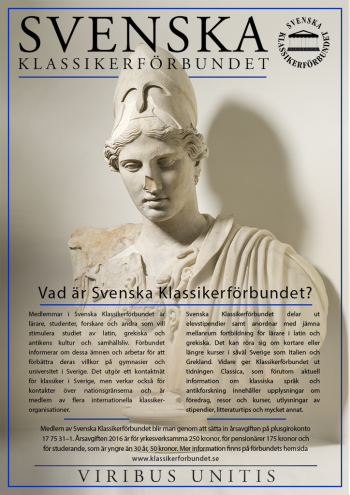 Arrangörer är the Classical Association, the Hellenic Society och the Roman Society, tillsammans med the Institute of Classical Studies, London, UCL, KCL, Birkbeck College, Royal Holloway University of London och Roehampton University. Klassikerförundet är anslutet till FIEC. Alla praktiska frågor kring konferensen, inklusive deadlines för att skicka in abstract etc kommer att tillkännages i maj i år.